Godfather style presents 21 Short Haircuts For Women Over 50. Are you above 50 and looking for s suitable short haircuts inspiration. Well, you are at right place than. 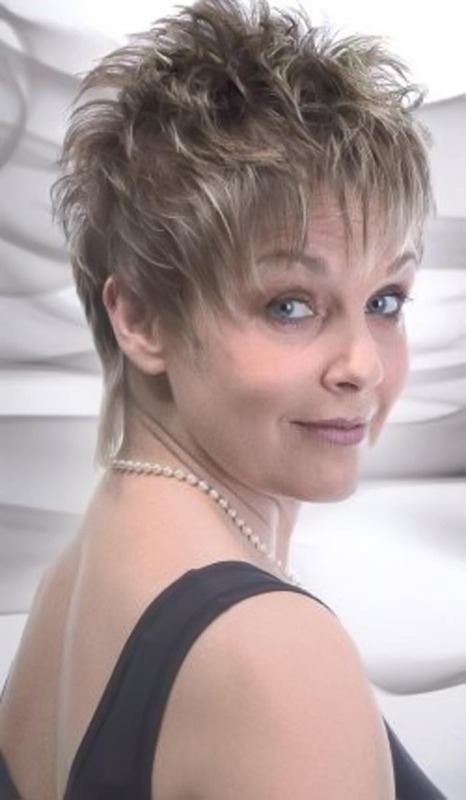 Have a look at this beautiful images of women over 50 with stylish short haircuts.